With our treatment we aim to alleviate pain and guide you through a specifically designed rehabilitation programme to restore you to full health. 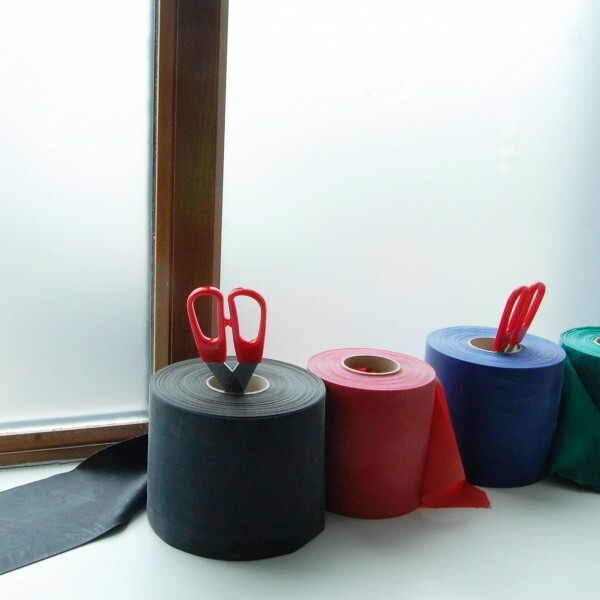 We work using an evidence based practice and use manual therapy techniques including: soft tissue massage, joint manipulation, mobilisation and dry needling to regain loss of function. Opening Hours: Monday to Friday, evening appointments Monday to Thursday. We are registered with all health insurance companies. Pilates classes are 72euro for 6 week term. Pilates Classes: Jan Term 2019. Monday 8pm, Tuesday 8pm, Wednesday 10.30am & 7pm & 8pm, Thursday 7pm & 8pm & Friday 10.30am. Avril graduated from UCD with an Honours Degree in Physiotherapy in 2002. She went on to work in hospitals and clinics in Ireland, the UK and Australia, increasing her clinical experience. In 2005 she moved to London to work in the outpatients clinic at the Hammersmith NHS hospital. During Avril’s time in London she completed a Masters in Musculoskeletal Physiotherapy in University College London, being awarded the highest clinical results in her year. She also worked in private clinics in Clapham, Kensington and Twickenham. Avril worked with the Fulham Irish GAA football team, who compete in the County London League, during her time in London. Avril returned to Ireland in 2008 and took up a position managing Physio Dynamics clinic in Dundrum, Dublin. During this time she worked with the Lansdowne Rugby club, being part of the backroom team that brought the club back up to Level 1 division rugby. Lansdowne RFC went on to win the Division 1A league in 2013. 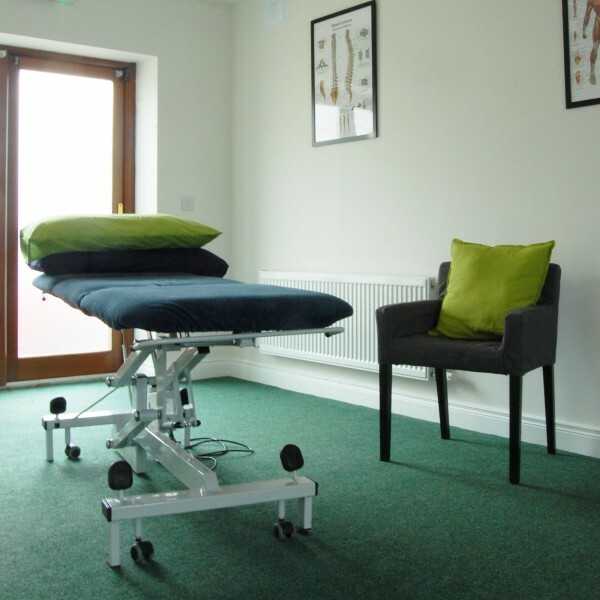 In 2010 Avril established East Coast Physio Clinic in Ashford, Wicklow with a colleague. During her time at East Coast Physio, the clinic expanded to employ staff members and became part of the local community. She had a regular slot on the East Coast FM morning radio show with Declan Meehan, giving advice to the public over the airwaves. Avril also worked with the Irish Ladies Hockey team, (2011 – 2012), supporting them in their campaign towards the London 2012 Olympics. Avril was awarded her ISCP accredited Level 3 (highest level) sports physiotherapist in recognition of her high level of postgraduate education and sports physiotherapy experience. Gerard is a sports fanatic from County Tipperary. He completed a BSc in Physiotherapy in University of Limerick. Gerard’s physiotherapy career took him to New Zealand, where he worked in a very busy clinic seeing a varied caseload of musculoskeletal problems, alongside post operative, pediatric and sports injuries. 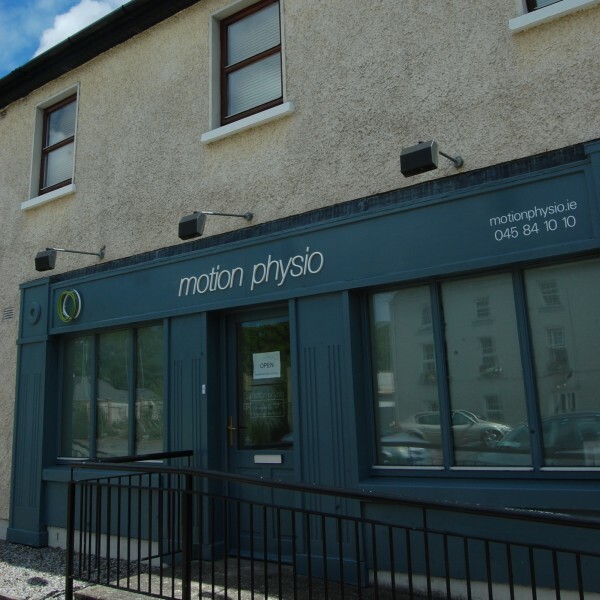 Gerard returned to Ireland and worked in both Mallow and Kanturk in very busy private physio clinics. He worked with a variety of injuries in the community and from the GAA & rugby pitch. Gerard currently works in a busy physio clinic in Clondalkin and also is the physio for the Naas RFC (Div 1B). Gerard has worked with several hurling, football and rugby teams down through the years. These include Kilruane GAA Senior Hurling, Buttevent GAA Junior Football, Tipperary GAA U21 Hurling & Football, UCC Rugby U20 and UL Bohemian U20 & Junior rugby. 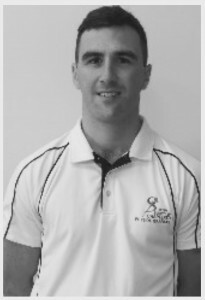 Gerard is a trained Pilates instructor (APPI training), who enjoys teaching group based classes, and also incorporates Pilates based exercises into patient rehabilitation. 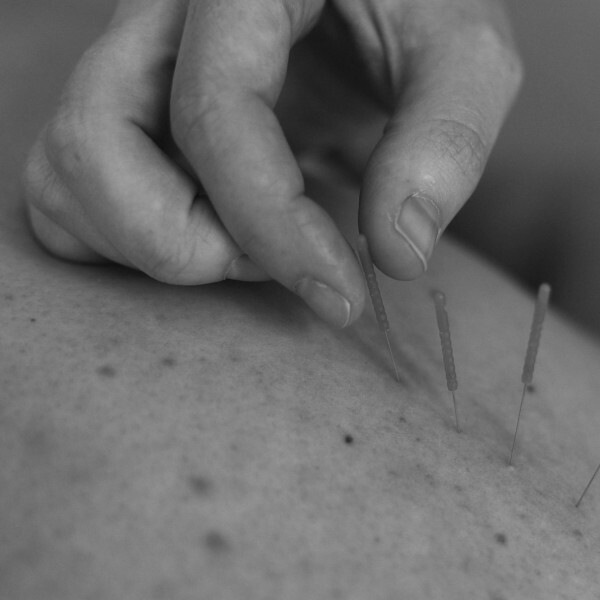 Gerard also uses dry needling techniques during treatment sessions in order to reduce pain and restore function. Gerard is a keen sportsman, playing Hurling for both club and county in Tipperary. He is also a keen runner and surfer. Amie qualified with BSc (Hons) Physiotherapy from Teesside University in 2009. 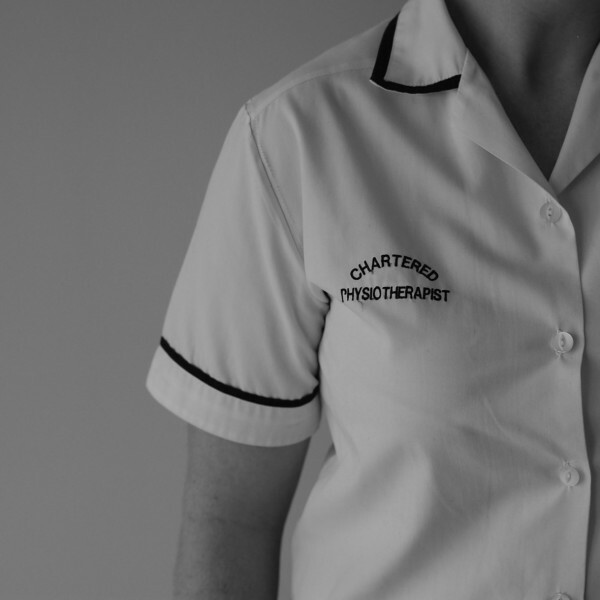 She worked in a variety of environments in hospitals across the north of England for two years and then moved into musculoskeletal physiotherapy in occupational health. 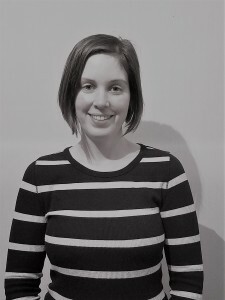 For six years Amie worked in occupational health where she was involved in setting up work site clinics treating back pain, shoulder/neck pain and all musculoskeletal conditions with the workers on site. She also gained qualifications in manual handling training and physical capability assessment. She has completed post graduate courses with the Association of Chartered Physiotherapists in Occupational Health and Ergonomics and Ergoscience in the UK. 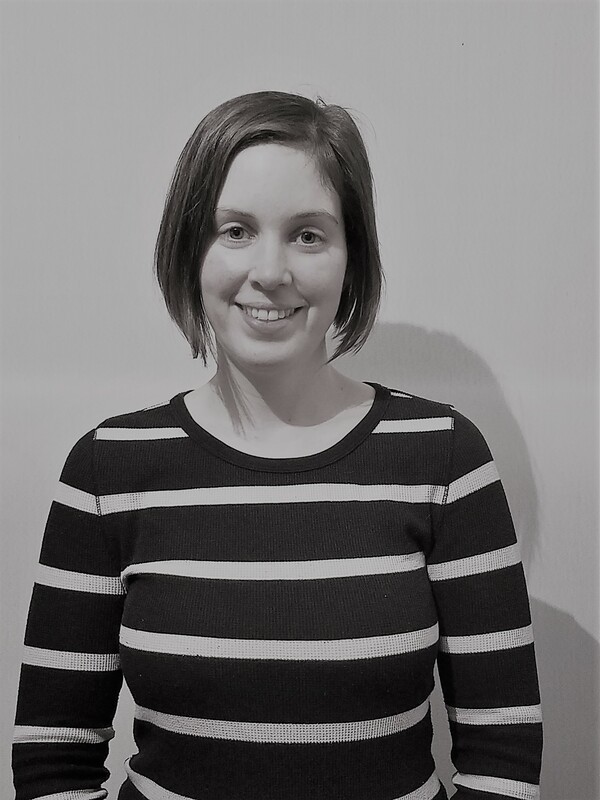 In the clinical setting Amie has a particular interest in persistent back pain and has previously run spinal rehabilitation courses. Amie uses acupuncture as part of her treatment sessions. 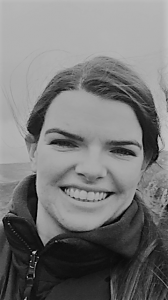 She has completed APPI pilates training course and teaching pilates classes at her current physio clinic in Rathcoole. She also performs horse rider assessments on and off the horse and has worked with experts in the field in the UK to develop this skill. In her spare time Amie enjoys horse riding and just for fun completed an MSc in Veterinary Physiotherapy in 2014. She also loves hiking with her dogs and cooking for friends and family. Carrie is a graduate of Athlone Institute of Technology; she holds a degree in Toxicology. While she enjoyed studying the sciences, she soon learned that a career in science was not for her. Being naturally good with people she was drawn to the hospitality sector. Her talents were rapidly recognised and rewarded with roles of responsibility. The flexibility of this industry has enabled her to pursue a variety of courses and qualifications over the years. Most recently she trained in University College Dublin, Sport & Fitness where she qualified as a Pilates Teacher and a Personal Trainer. 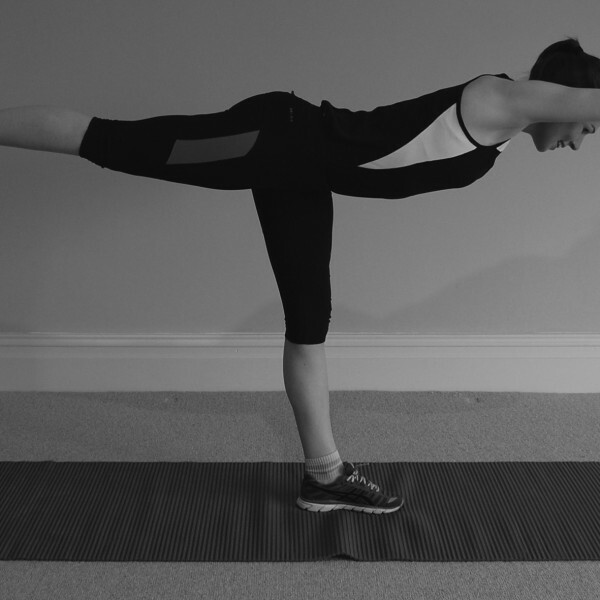 Her passion for Pilates was fuelled out of necessity. She suffered frequent injuries as a result of her running and attended the local Physiotherapist to aid her recovery. It was her Physiotherapist who suggested that Carrie attend her Pilates classes. The more she practised Pilates under the nurturing eye of her instructor, the more it captivated her interest. She realised that she wanted to share this enthusiasm and passion with others and a new career was formed. She is patient in her approach to teaching Pilates and gets the best from her students; she insists they start slowly and work at their own pace. She promotes “Pilates is a Lifestyle choice”, not merely a weekly fitness class to attend. She is looking forward to encouraging the best in you. Carrie teaches several classes in Naas, Staplestown and 1:1 sessions in Prosperous, Co Kildare.